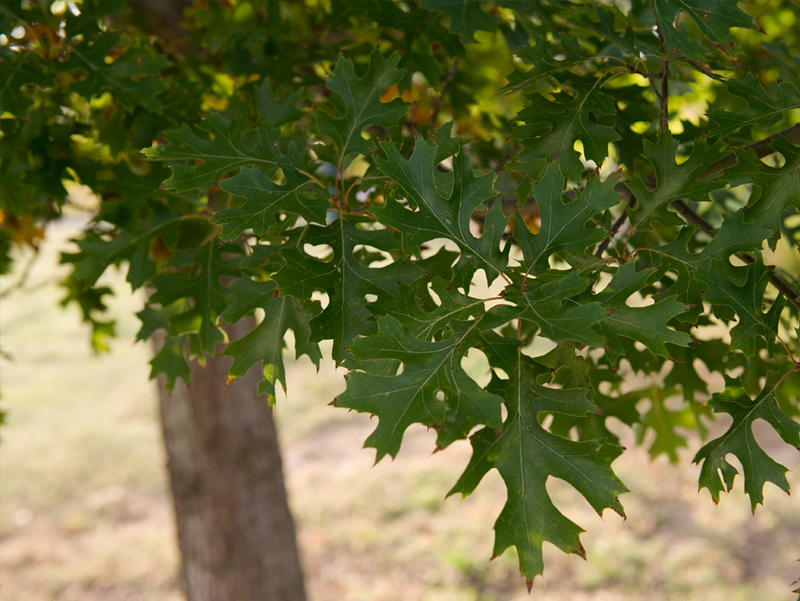 Red Oak are native to Texas and grow east of Ft. Worth to Texas’ border with Louisiana and Arkansas. 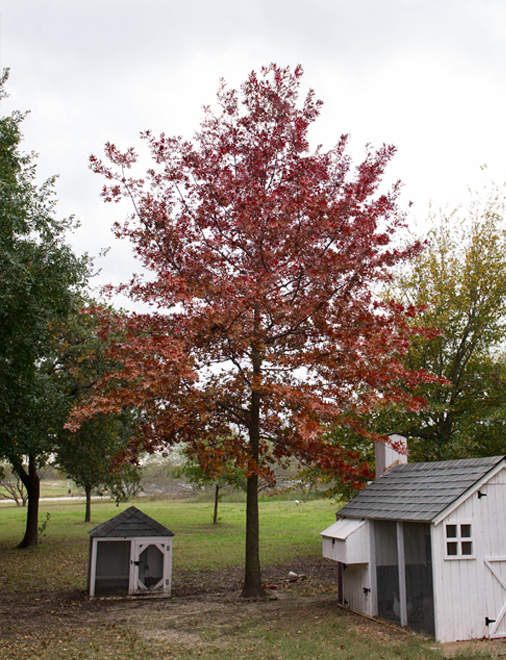 Red Oak are large stately and majestic trees with wide spreading canopies that become more rounded as they mature and when younger Red Oaks have a narrow and open habit. 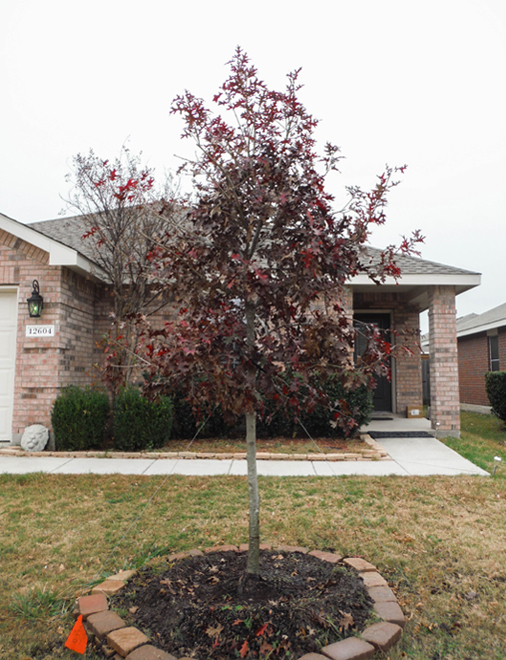 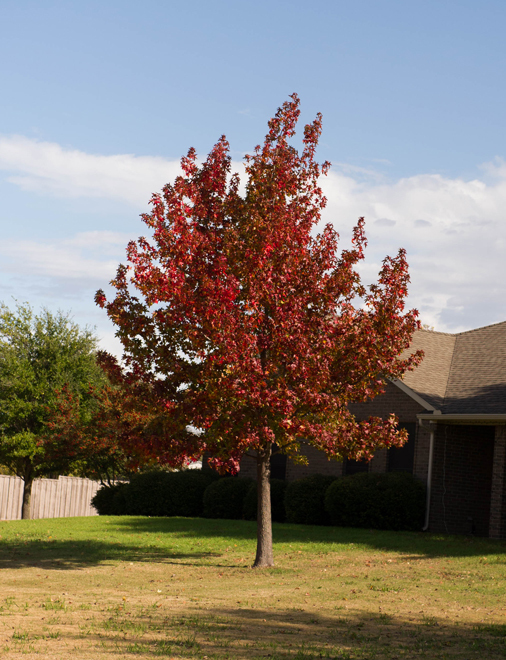 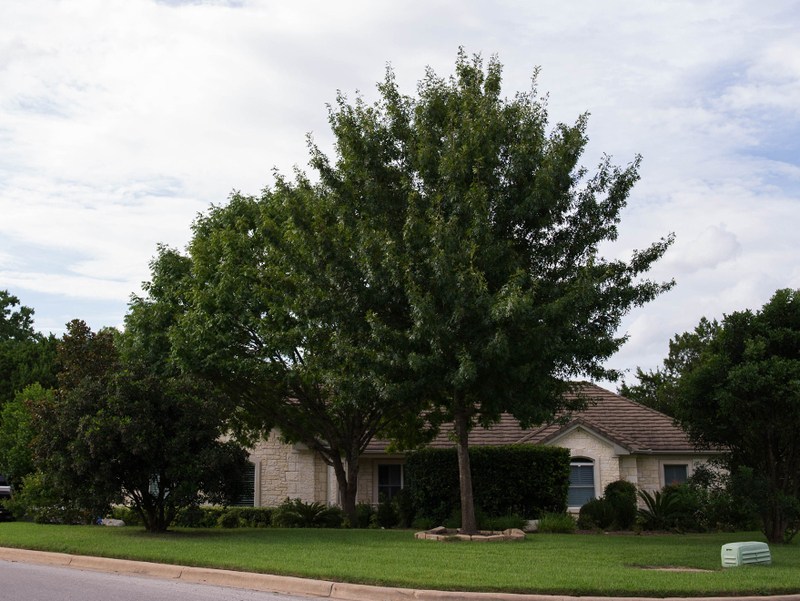 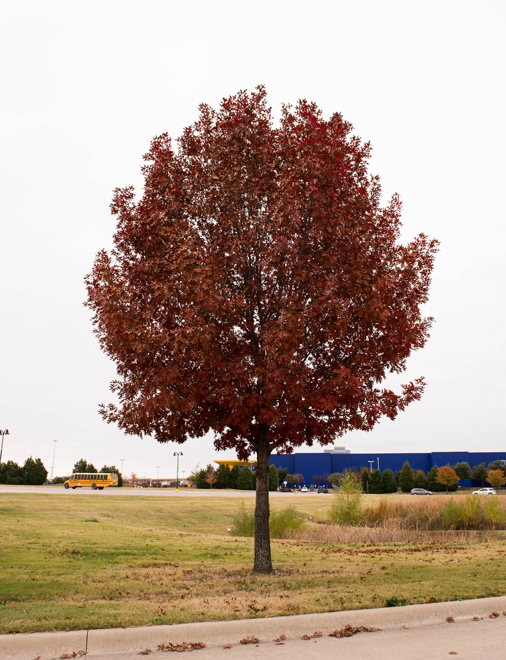 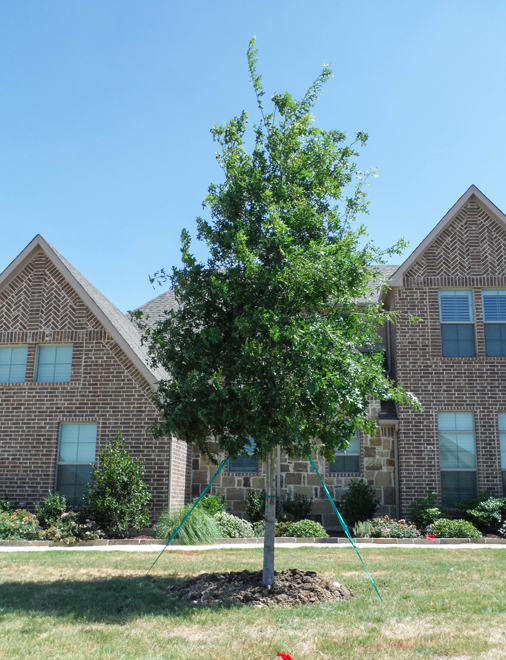 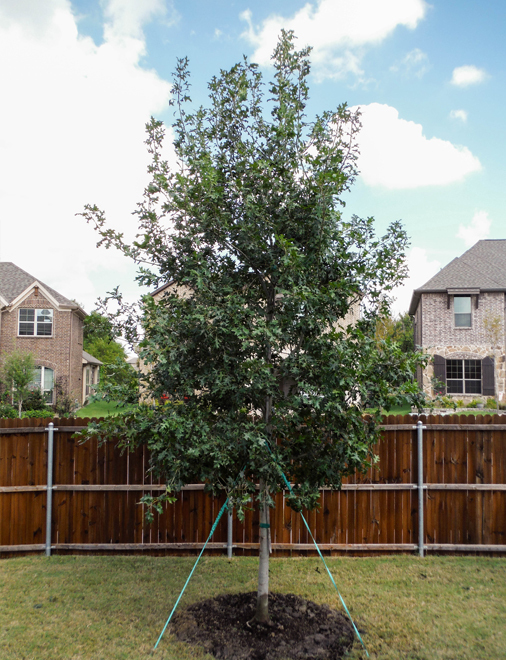 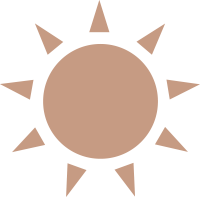 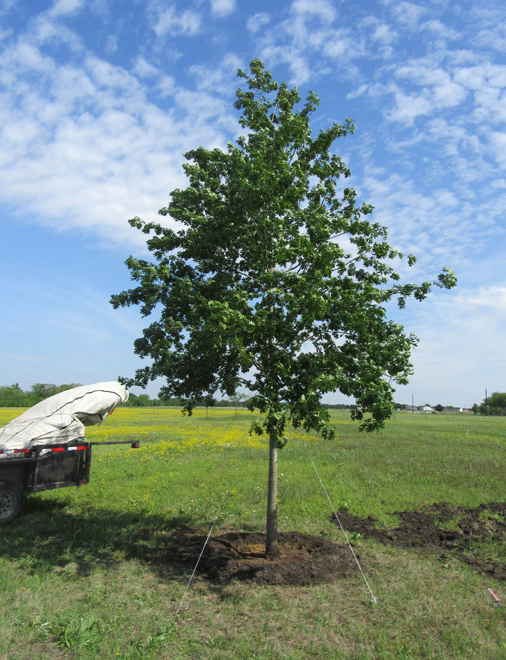 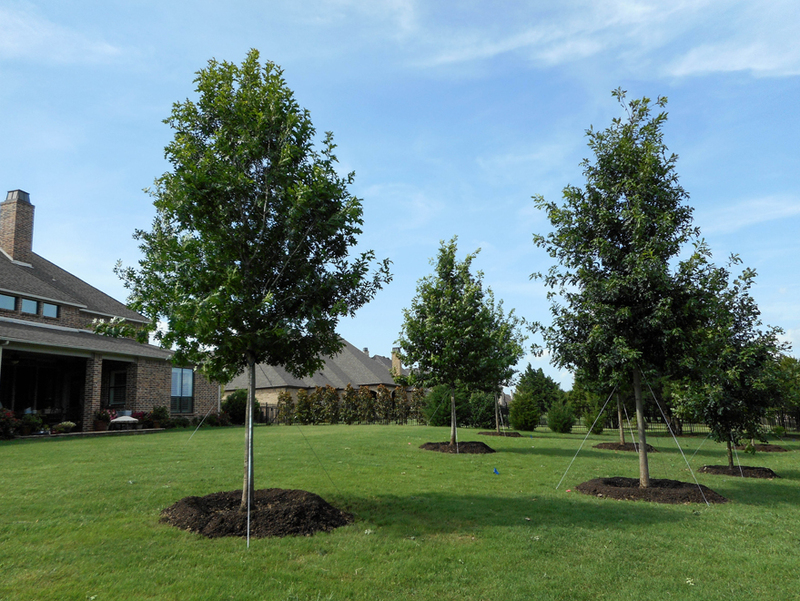 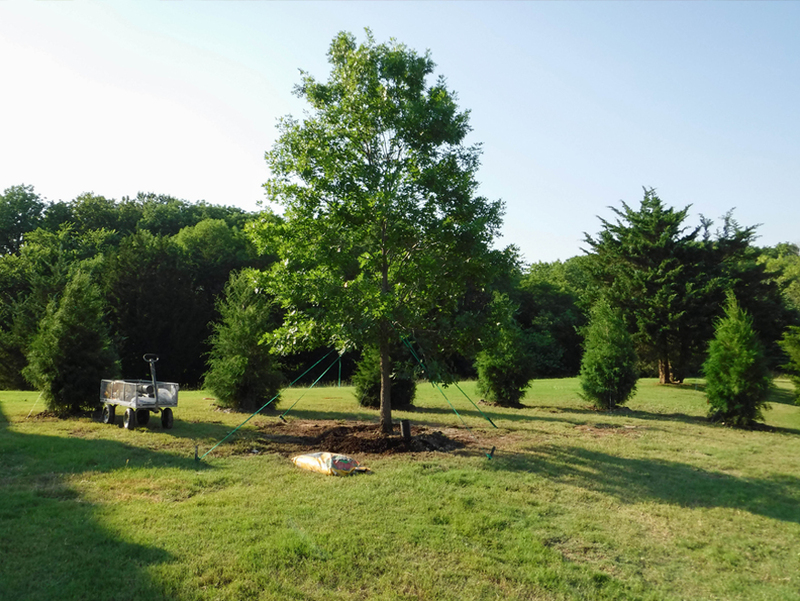 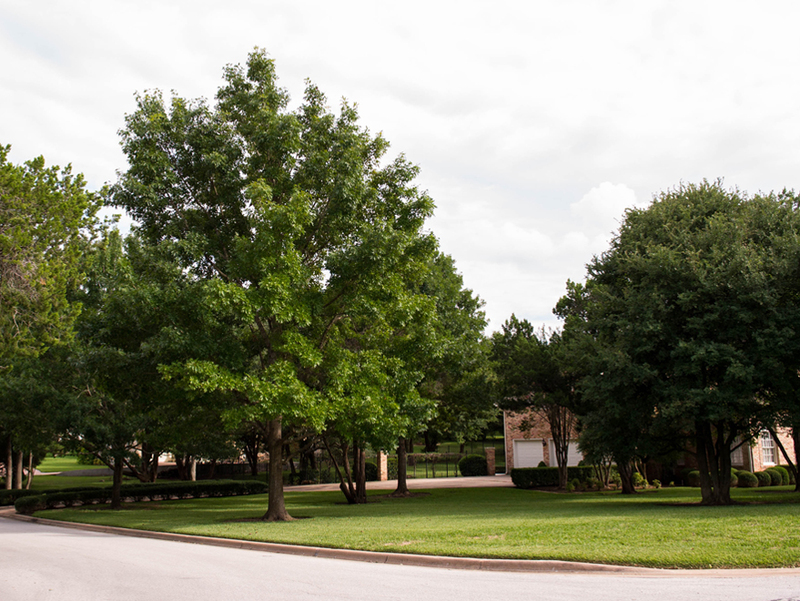 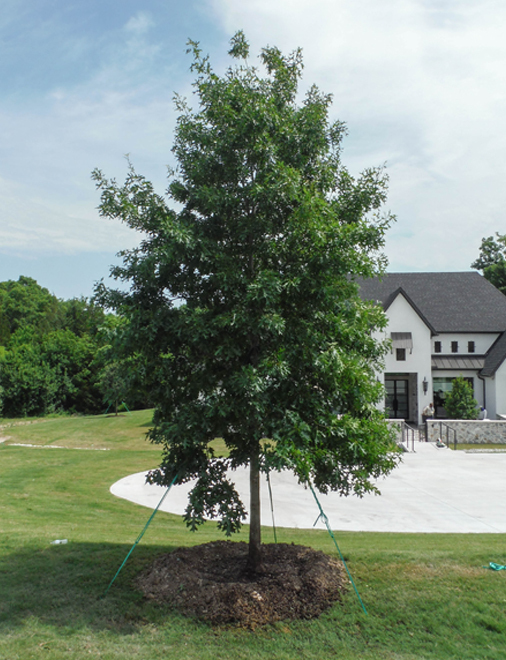 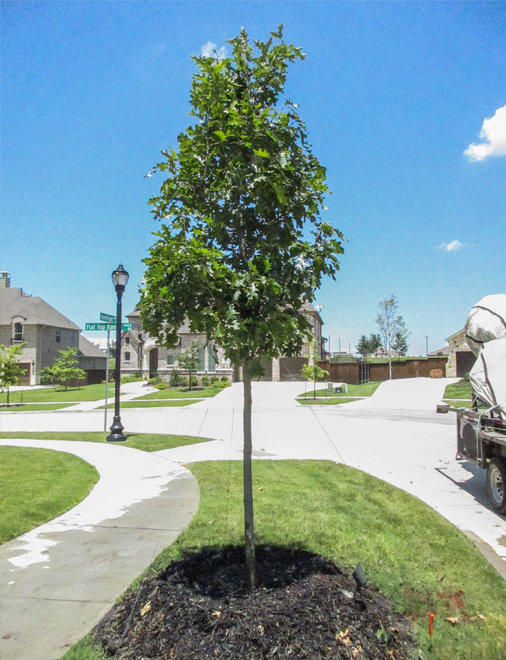 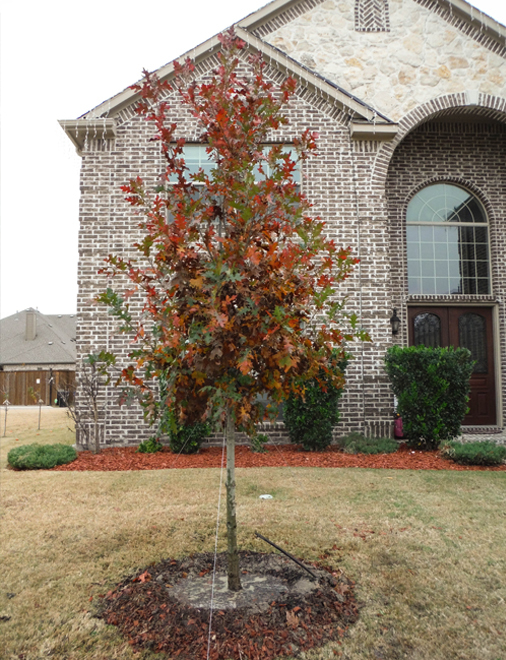 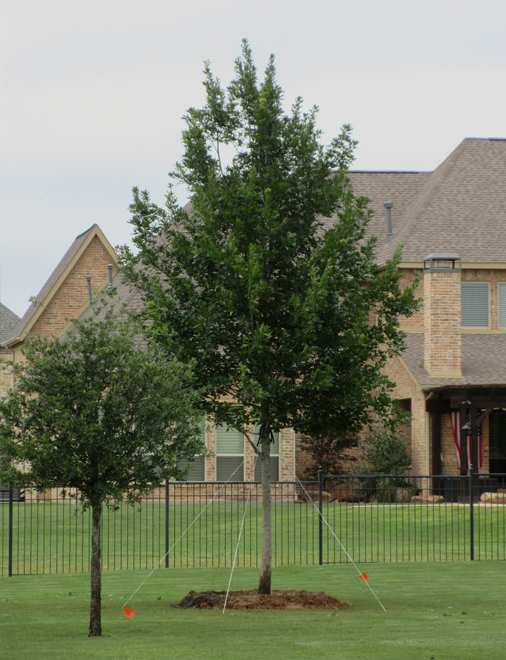 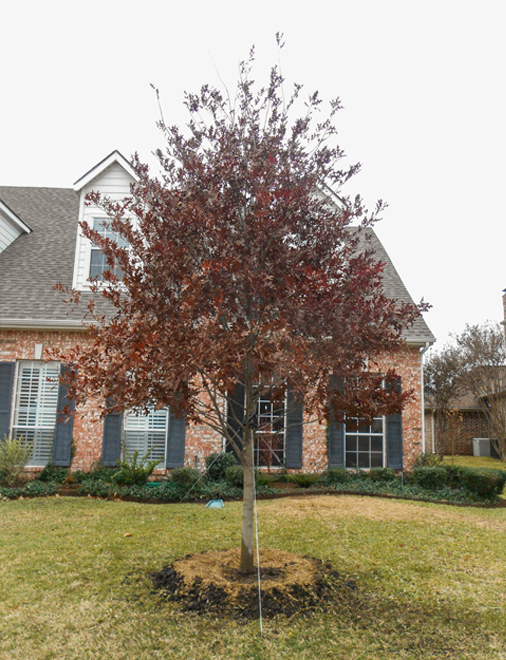 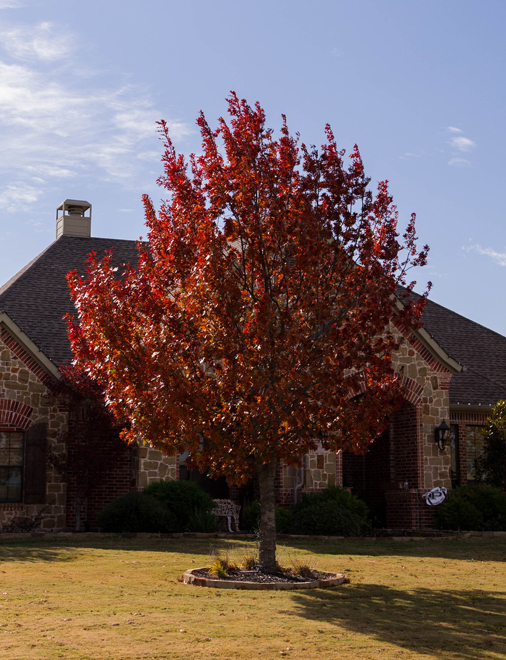 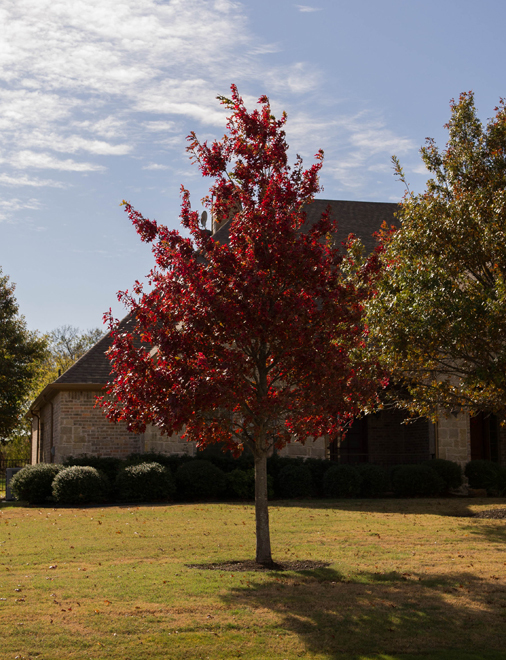 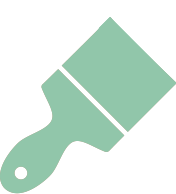 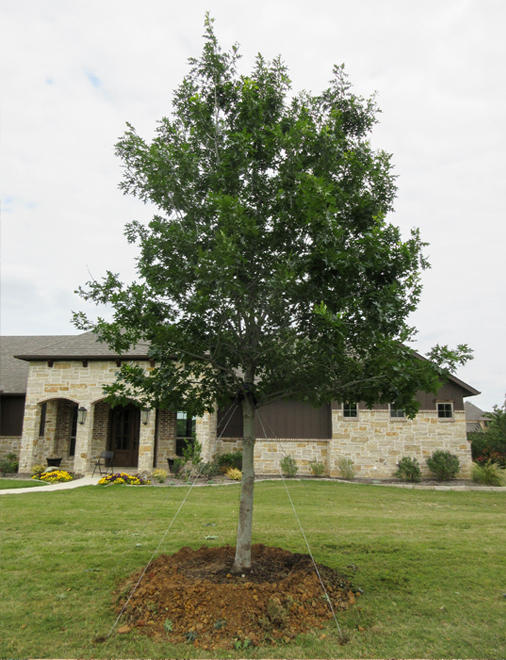 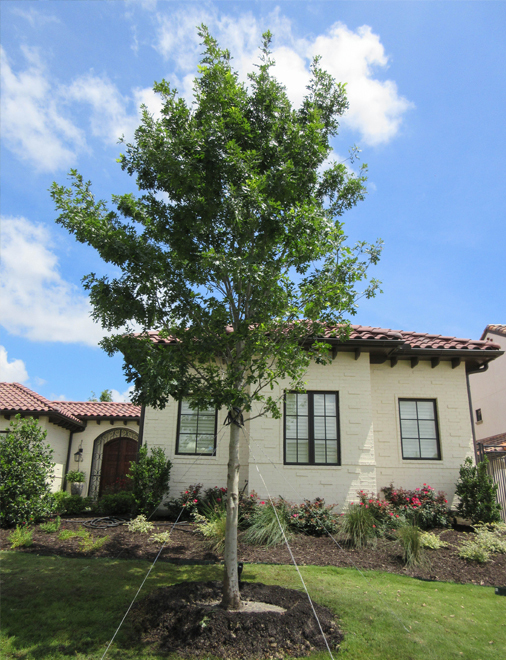 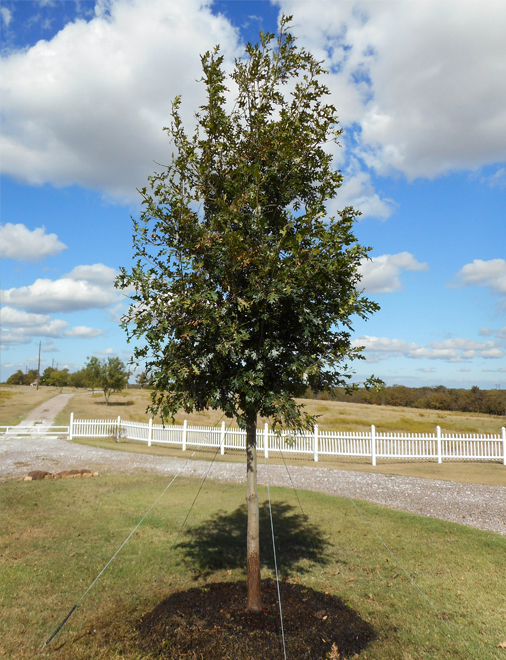 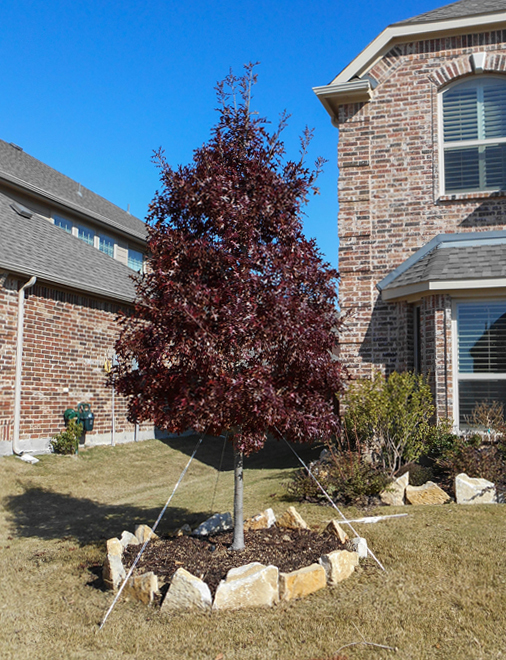 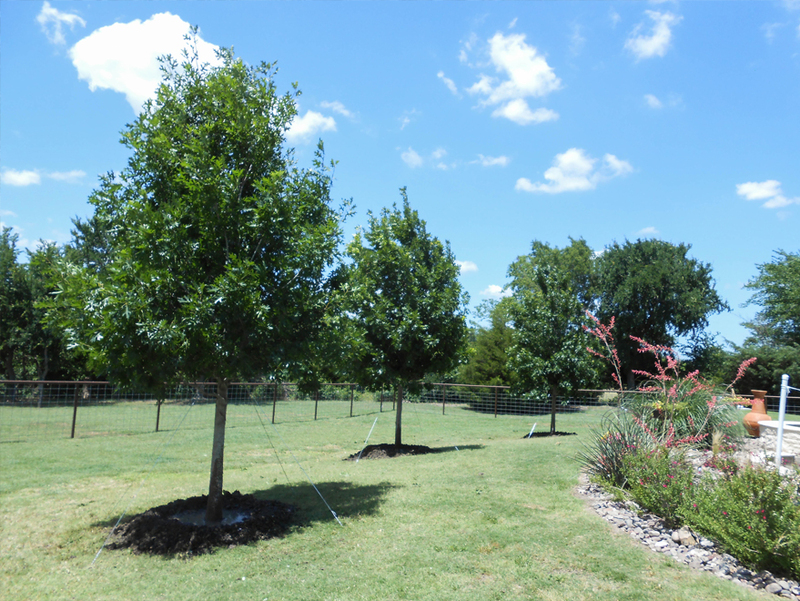 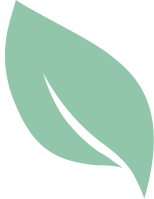 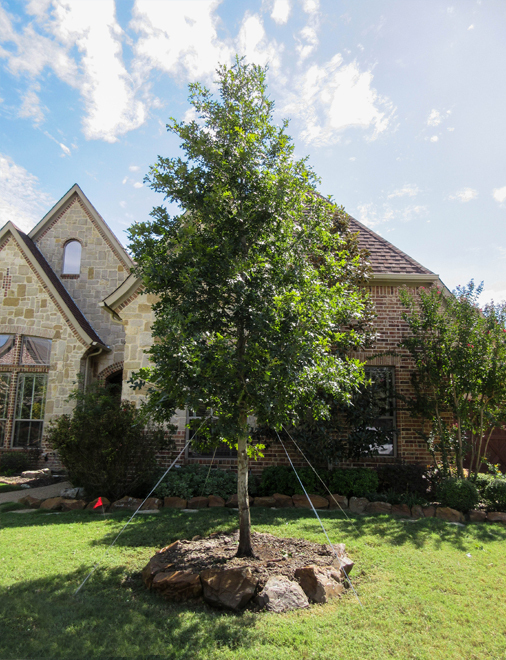 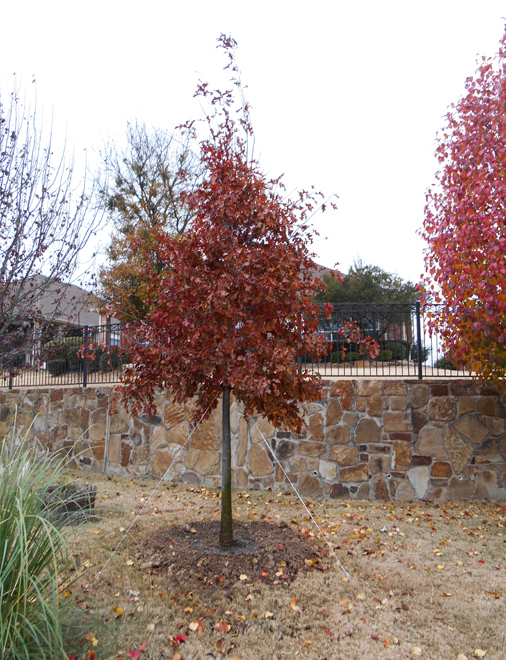 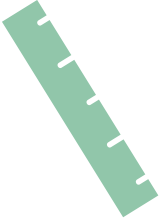 Red Oak are fast growing and high quality trees that are easy to maintain and require moderate amounts of fertilizer and moisture when established. 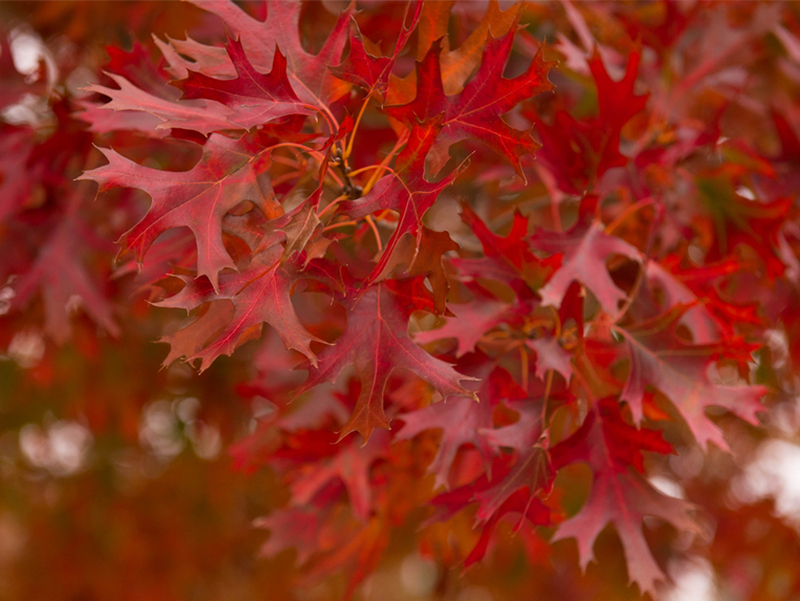 Red Oak leaves are 4 to 8 inchs long, display 5 to 7 deep lobes and have bristles on the tips of each lobe. 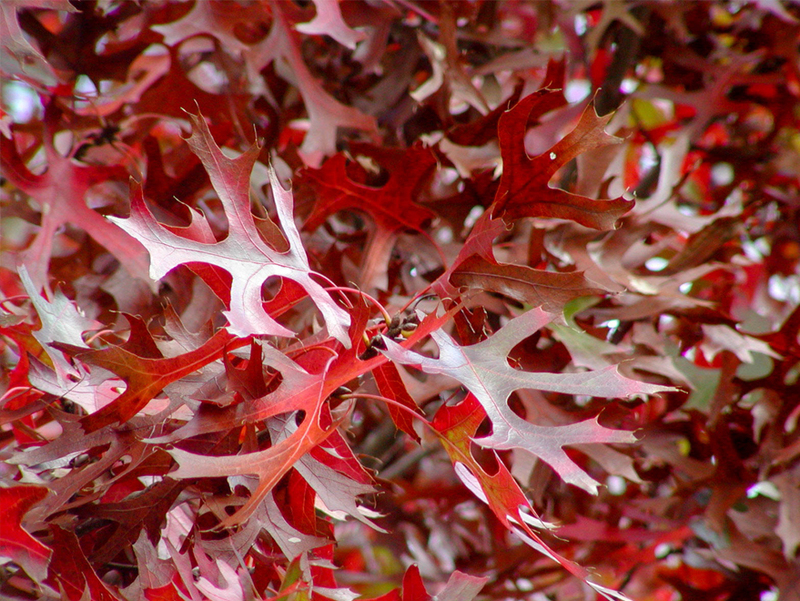 The leaves are glossy dark green with a lighter green underside and in the fall the leaves turn a brilliant red to red-orange color. 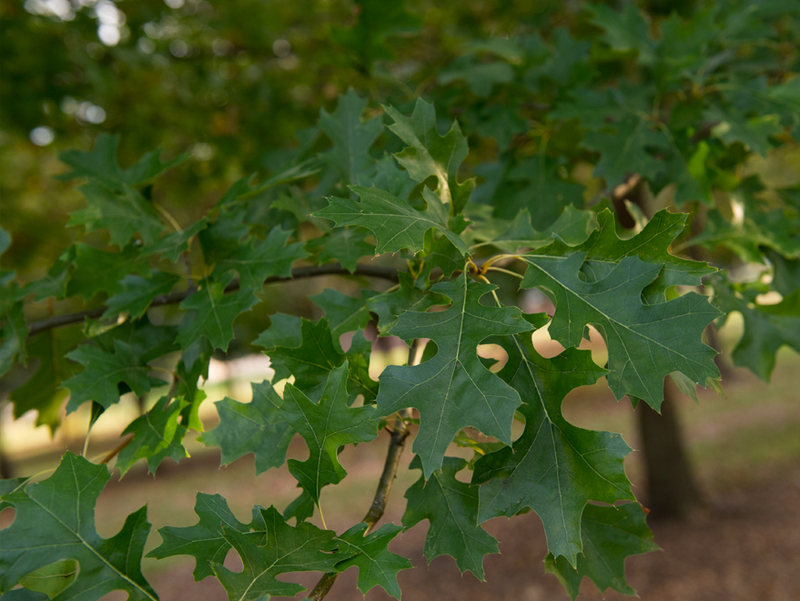 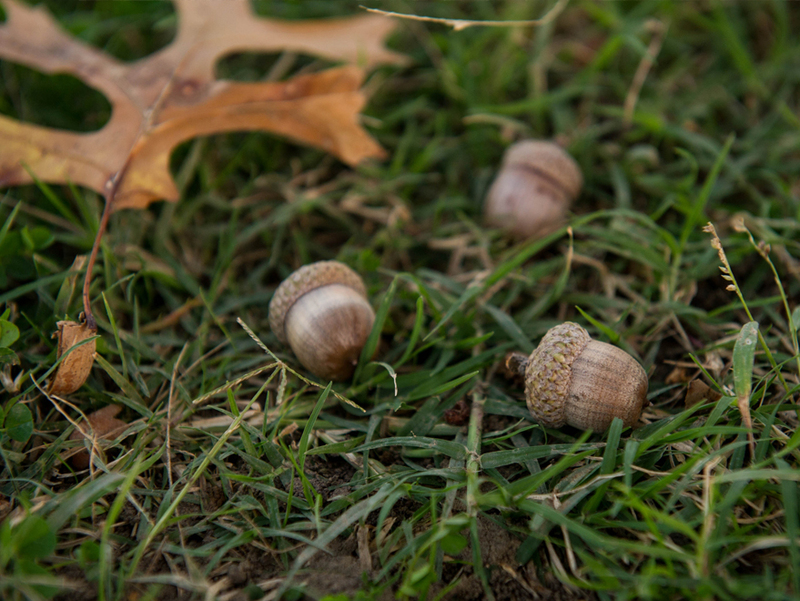 Younger Red Oaks have a smooth light gray bark which turns dark gray to black with ridges and furrows as they mature.